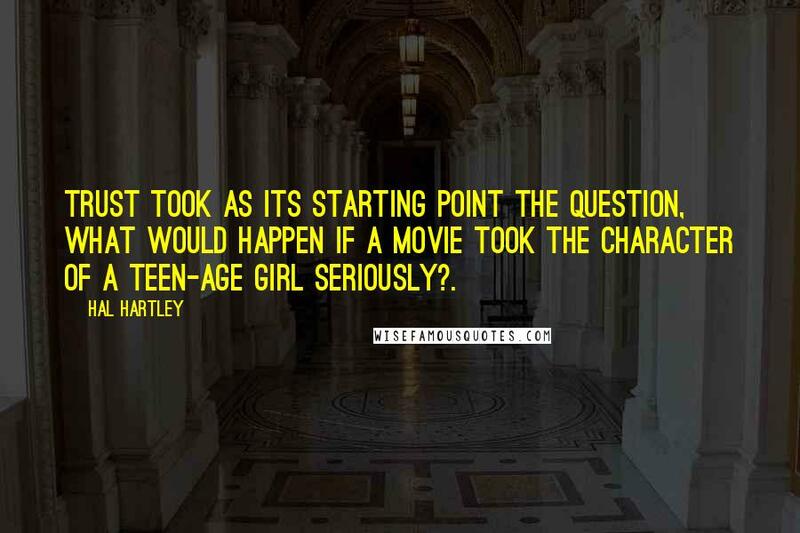 TRUST took as its starting point the question, What would happen if a movie took the character of a teen-age girl seriously?. 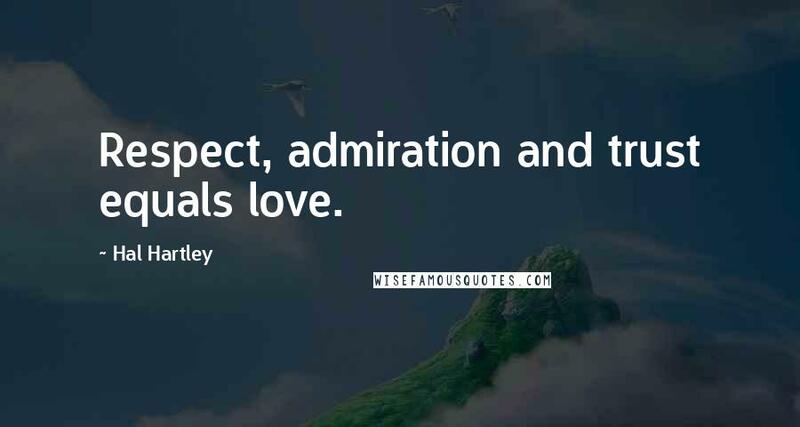 Respect, admiration and trust equals love. 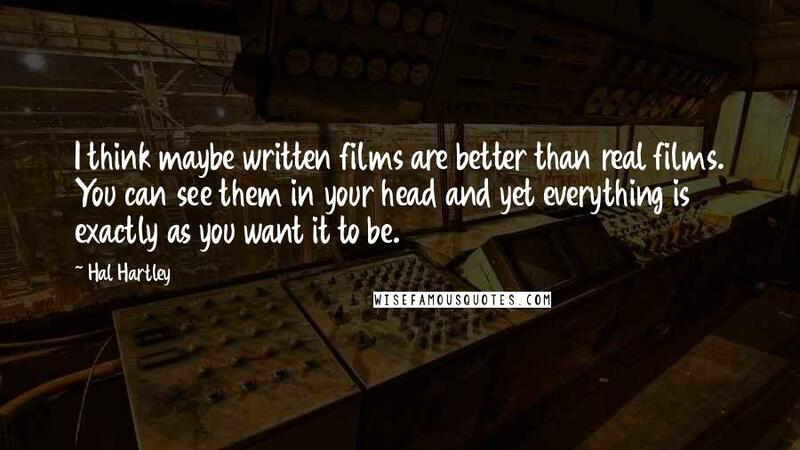 I think maybe written films are better than real films. You can see them in your head and yet everything is exactly as you want it to be. There's no such thing as adventure. There's no such thing as romance. There's only trouble and desire.